This will be Sail Exchange’s first trip south having been successfully raced as About Time. If the weather favours the smaller yachts, she has a good chance for a place on the podium. This will be four-time winner Carl Crafoord’s first trip south on his own yacht and his excitement is palpable to say the least! “Yacht racing can be very cruel, so hopefully my experience in crew selection and yacht preparation will bear fruits,” said Crafoord. 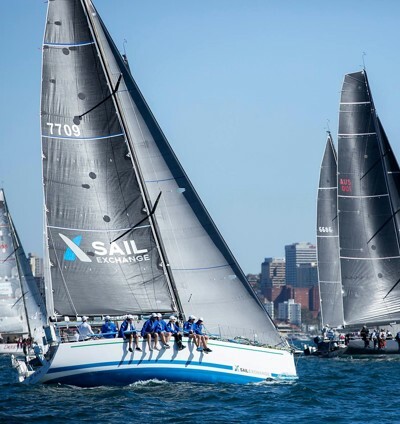 The crew boasts significant Hobart experience who know how to push her hard and with several very fast and qualified competitors in her division they will need every bit of that and more. It will be a great battle to watch.